In 1948, National Business Supply Inc. (NBS) opened for business as an office supply and business machines dealer, based in Mt Clemens, Michigan. 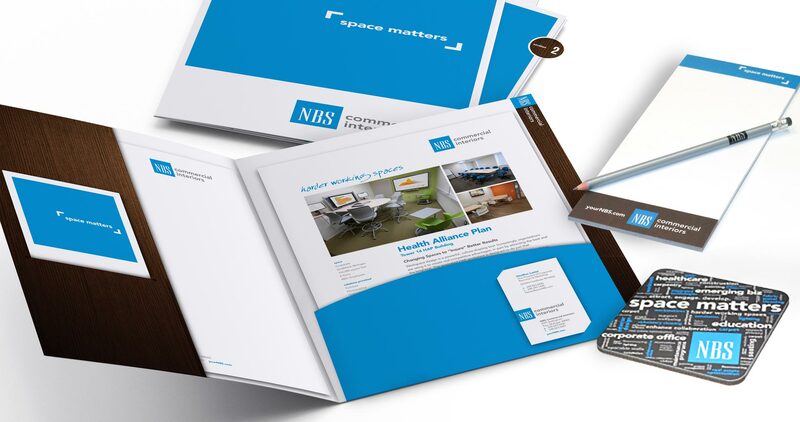 In 1976, NBS expanded the business to include contract office furnishings and became an authorized Steelcase dealer. In 1997, the founding family transitioned ownership to two managers including current President/Owner, Richard Schwabauer. 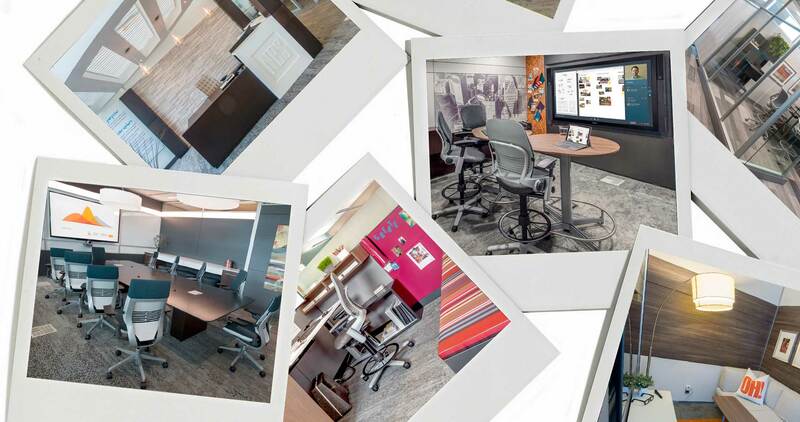 During that first year of new ownership, the company exited the office supplies and machines business to grow the interiors business from the Steelcase partnership established 21 years earlier. 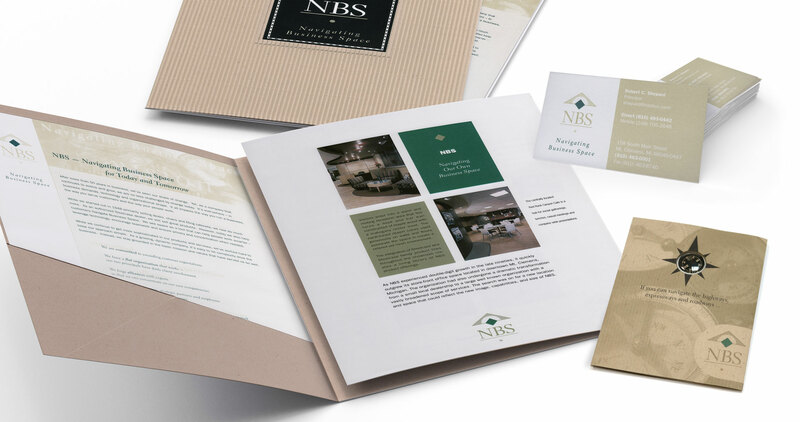 With a committed leadership team and a core of experienced design professionals, NBS grew its sales internally. The company also made several acquisitions to further expand its product and service offerings. 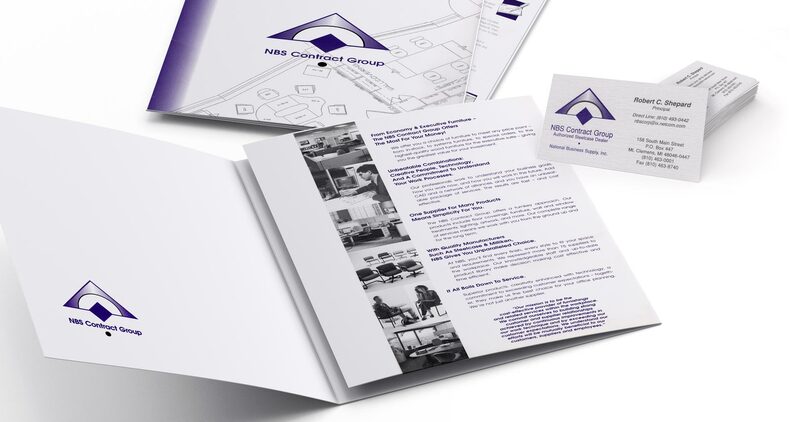 Today the organization is known as NBS Commercial Interiors with a focus on corporate, healthcare, education and emerging businesses, operating in four Michigan and Ohio regions with over 170 team members. 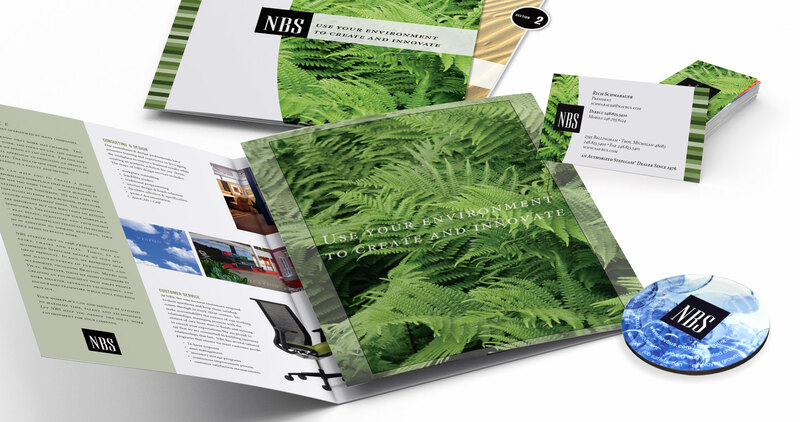 NBS helps clients create an environment that support an organization’s mission. 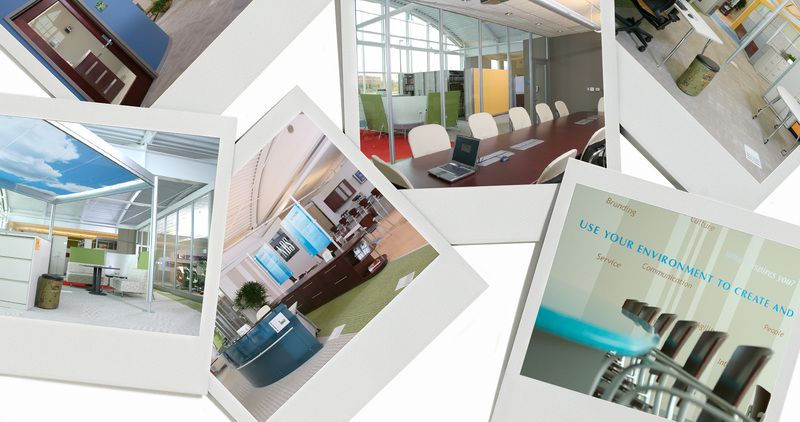 We believe space matters, and can be used to foster innovation, attract and retain employees and improve work processes. 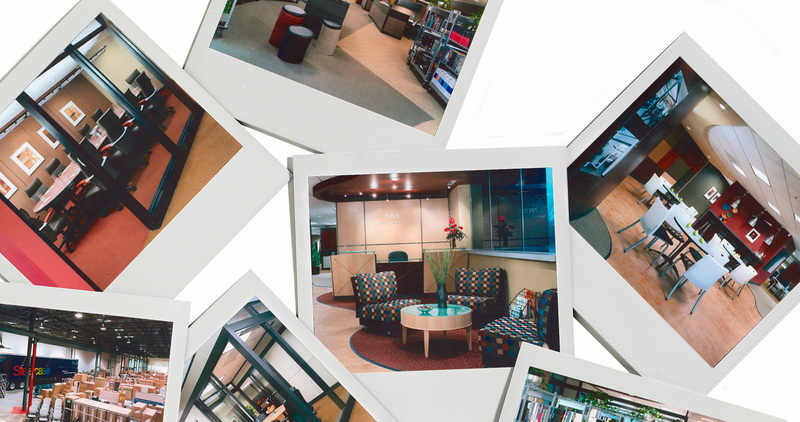 The result is a workspace that improves business performance.